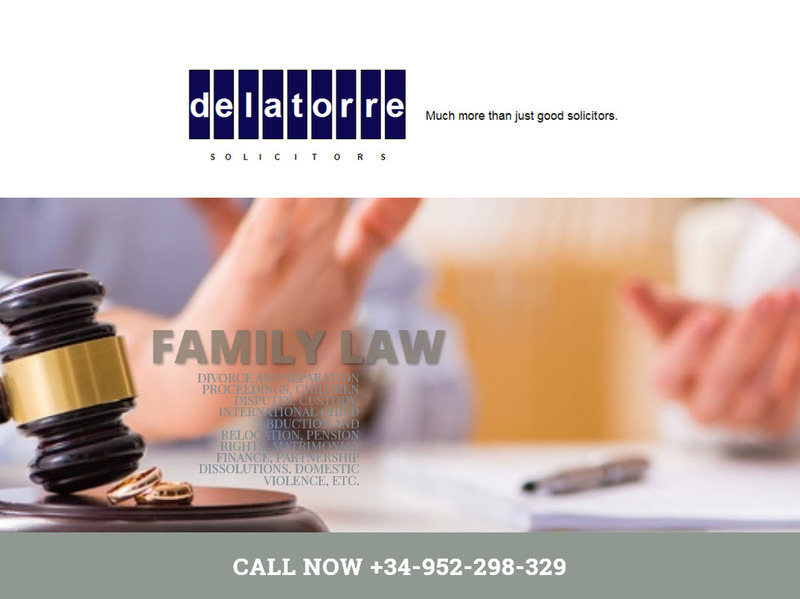 Family Law: divorce and separation proceedings, children disputes, custody, international child abduction and relocation, pension rights, matrimonial finance, Partnership dissolutions, domestic violence, etc. 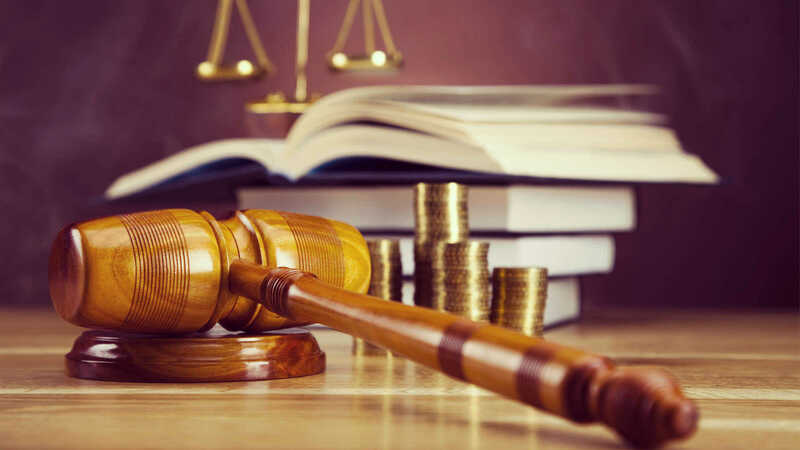 Civil Law: Property Litigation services (Tenant eviction proceedings, civil disputes, Dissolution of Joint Property Dissolution, purchase/sale matters, etc..), Debt Recovery, Recognition and Enforcement of Foreign judicial resolutions, Personal Injury, etc. Criminal Law: Criminal case representation. Administrative Law: Representation before Spanish Administration (Town Halls, Inland Revenue, etc..) and Court proceedings. 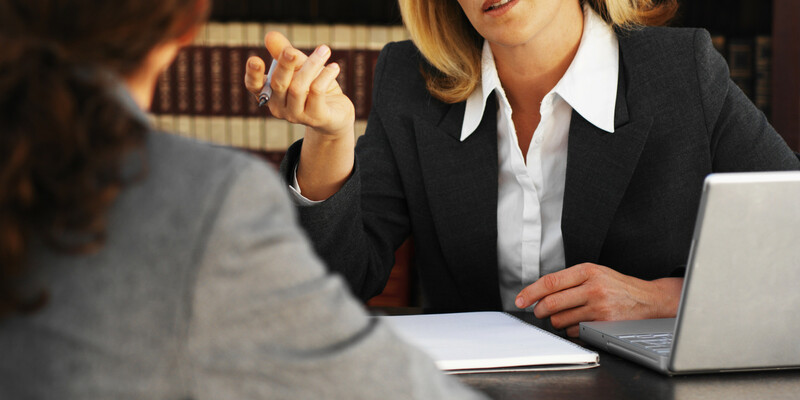 Employment Law: Legal advice and representation before Courts. 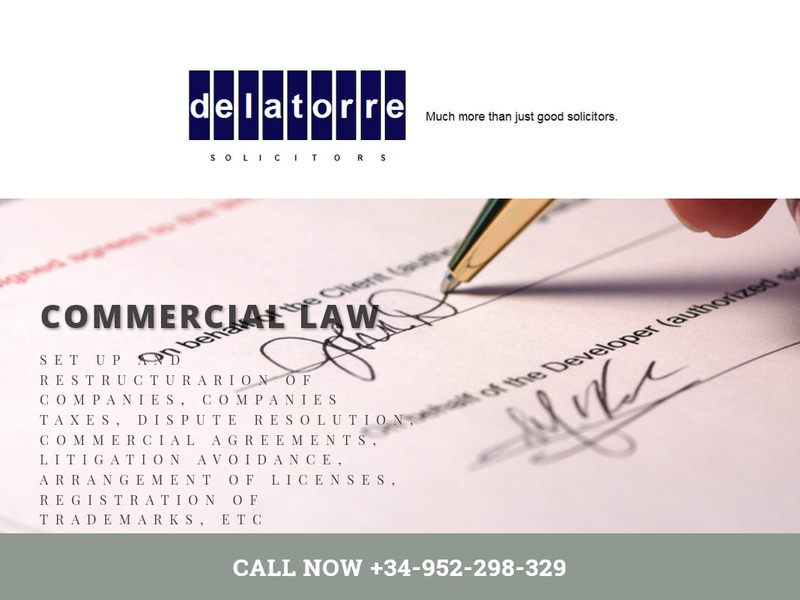 Commercial Law: set up and restructurarion of companies, companies Taxes, dispute resolution, commercial agreements, Litigation avoidance, arrangement of licenses, registration of trademarks, etc. Property Law: Preparation of Rental agreements and all kind of contracts, Dissolution of Joint Property Ownership, legal advice on Self Developments, Property developments, full legal advice and administrative services to communities of owners, after-sale administrative services to buyers, etc. 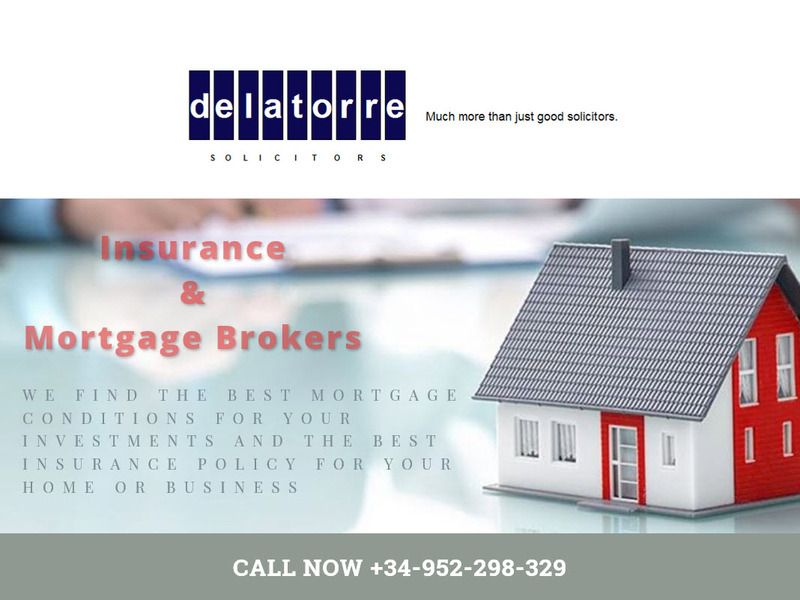 We find the best mortgage conditions for your investments and the best Insurance Policy for your home or business. 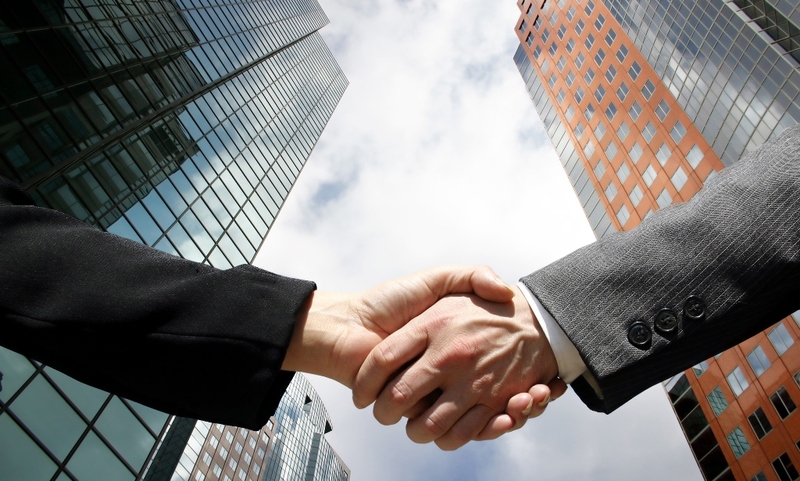 We negociate with the best and most competitive Banks and Insurance companies on your behalf to save you time, money and the worry arising from navigating and understanding complex contracts. We have the experience to provide you with the best advice and support when you need it most. Tax declarations (such as Income Tax, Wealth Tax, VAT, Corporation Tax, Inheritance and Donations Tax, Non-resident people Taxes, Taxes related to Property Transmissions, etc. ). Resolution of Tax enquiries, issuance of Tax reports, Tax planning for companies and private patrimonies. Representation before Spanish Inland Revenue. Arrangements with Public Administration, administrative services. Submission of annual accounts before the Commercial Registry, Legalization and presentation of accountancy records before the Commercial Registry, etc. ..
De la Torre Solicitors Foundation took place in 2007 in Almeria. Jose Angel de la Torre Moran, Senior partner of the Law Firm opened our first Office. 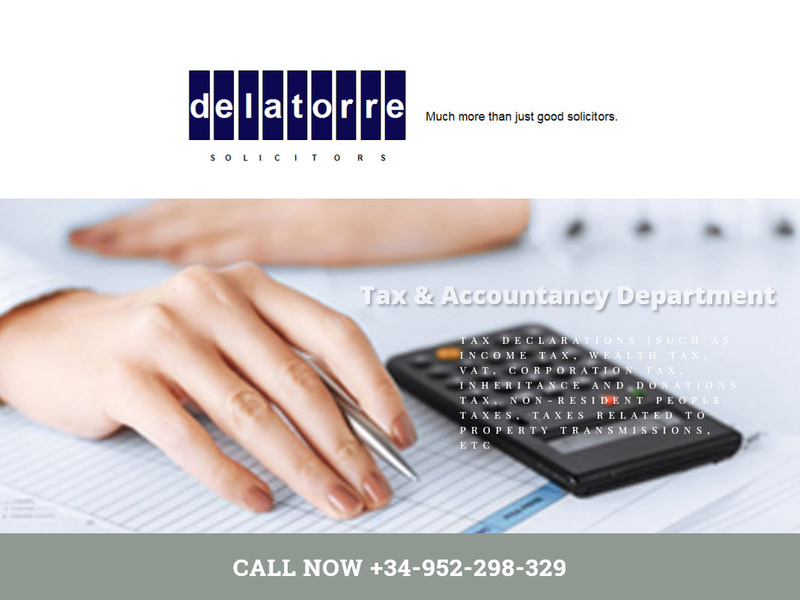 De la Torre Solicitors opened its new Offices in Fuengirola in 2012. 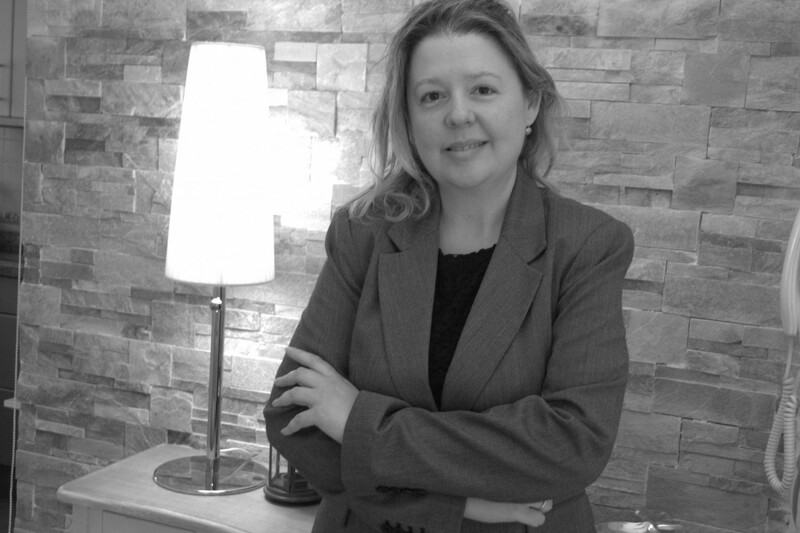 The Fuengirola Offices are directed by Maria Esther de la Torre Moran, Senior partner of the Law Firm since 2012. –2013, We’re in London and Berlin! 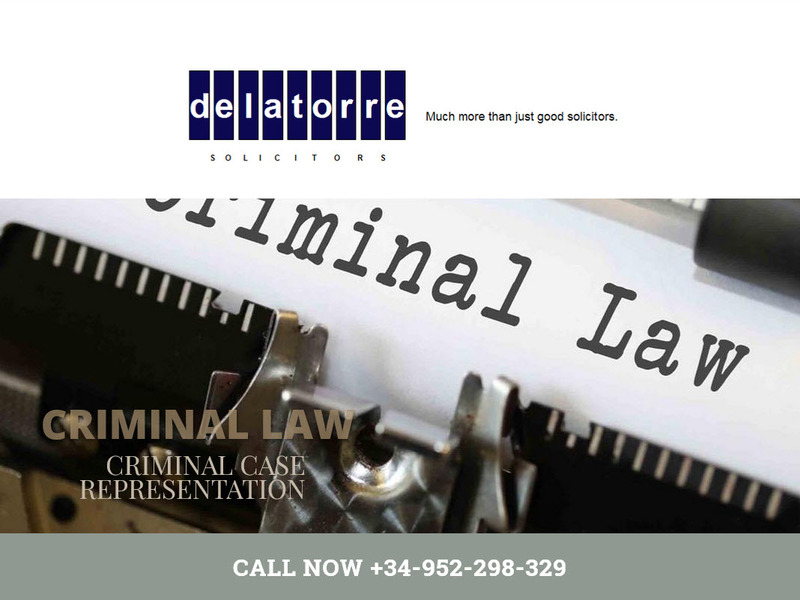 De la Torre Solicitors Law Firm, has associated Offices in London and Berlin, aimed to provide the best legal advice to our foreign clients. –2014, Opening new Fuengirola Office! De la Torre Solicitors Law Firm acquires its new Office in Fuengirola, close to the new Town Hall and Police Station, 12 Quemada Street 1st. Welcome!. Accountancy management and consulting, arrangements with Public Administration, administrative services. "We are grateful for the clear and easy way you have answered all our questions and the thoughtful way you have dealt with our case. We always felt we were in capable hands” Derek Stevens. Inheritance Law Client. 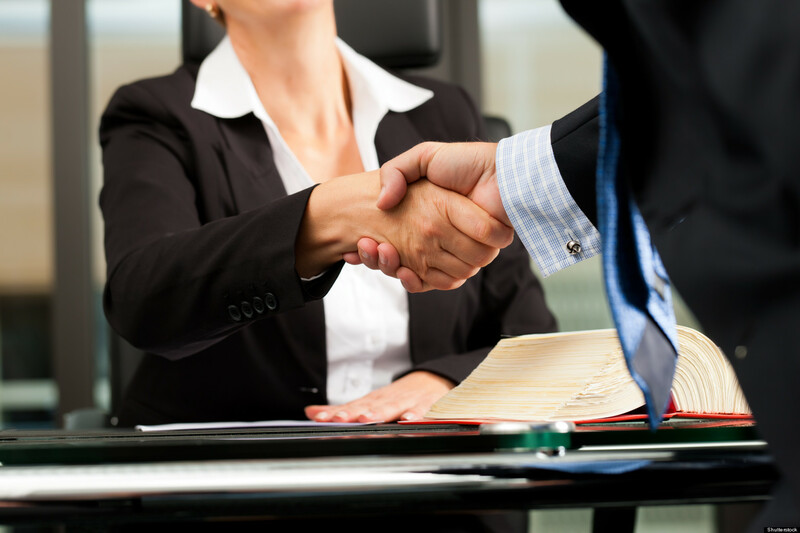 "I am very grateful to your Law Firm because you treated my case with the best profesionalism without prejudice of the human side of my problem. I encourage your Law Firm to follow the same way. I cannot recommend you highly enough. Beth Williams. Family Law Client. "Thank you for all your time and efforts in making sure the legal paperwork are prepared on time. I have no words to describe the reassurance it gives me to know we are being looked after by your firm. Thank you." Laura White. Family Law Client. "Thank you very much indeed for your advice with regards to the purchase of our dwelling, which we found extremely useful and advantageous for our interests. Now we can say that we took the best decision and can enjoy our new home without worries, thanks to your efforts and professionality.Once again, thanks." Tom and Helen Shepard, Conveyancing Department Clients. "You have been amazingly efficient and hugely helpful throughout. You made everything a lot less stressful. We do appreciate everything you have done for me and my business partner and shall be recommending you." Kenneth McIntire Commercial Law Client.